He was interested in buying a pair of shoes. It is very easy to analyze the customer experience in a brick and mortar shop, just by looking at the actions they take. Unfortunately, the customer experience is more difficult to understand and interpret when it comes to ecommerce. 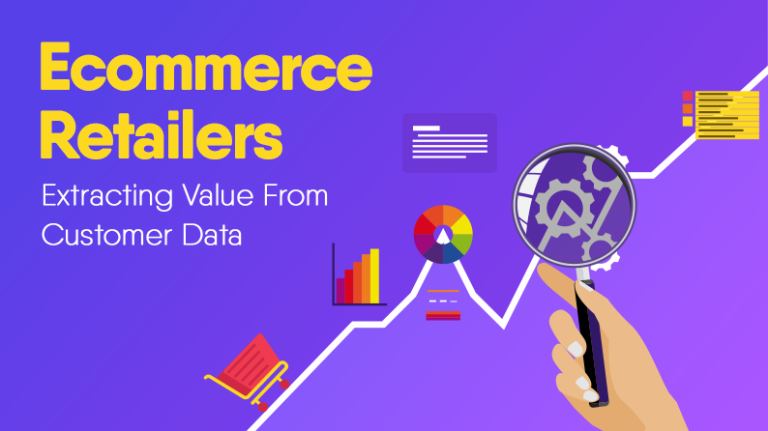 When a customer leaks out of your ecommerce purchasing pipeline, you cannot simply analyze their behavior as in the case with brick and mortar shop. In the ecommerce settings, it is hard to tell exactly what customers want and what prevent them from getting it. What you can do is use a certain combination of customer analytics to understand their behavioral intent and turn the clicks into sales. 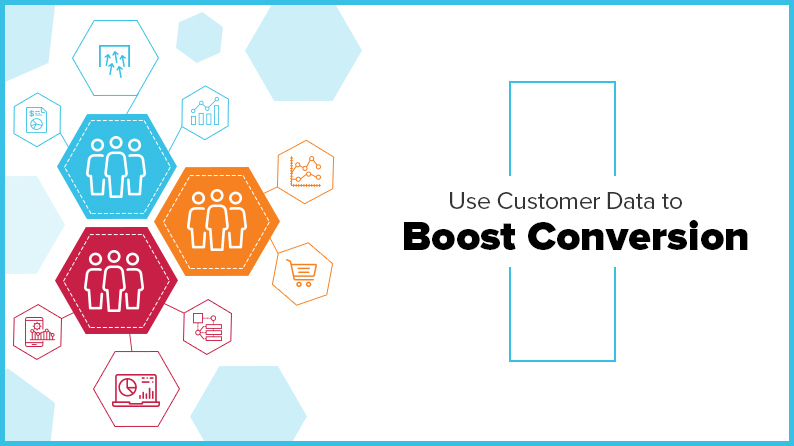 By collecting customer data pertaining to what they search, where they click, and where they leave, you can plug the holes and ensure an increase in average order value and conversions. Let’s discuss how to make it happen. 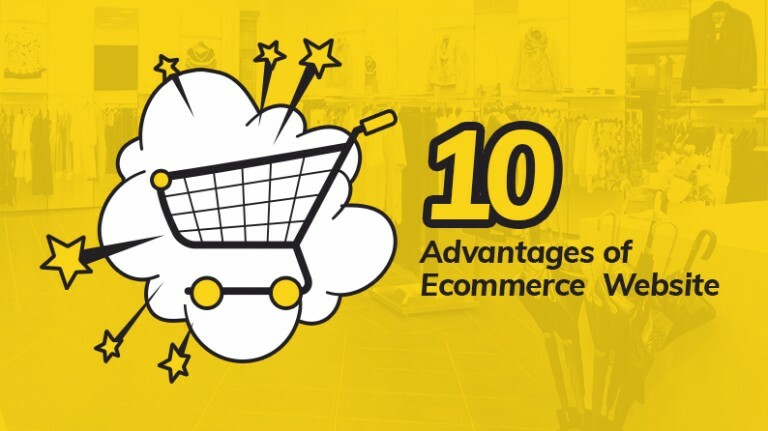 Quite often ecommerce websites have an issue where they are getting a substantial number of visitors, but those visitors are not converting to customers. This means even though you are getting attention, you are not getting any business. 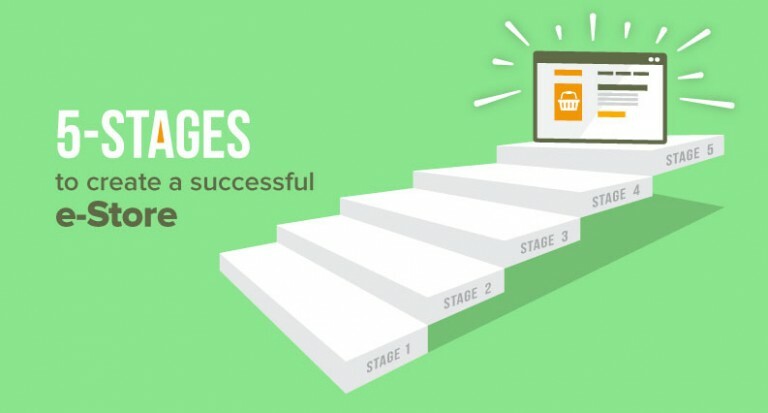 In order to find the source of this issue, you need to look at exit rate of your pages. Pages that have high exit rate highlight a leak from where visitors decided not to go ahead with the purchase. It can be product page, shipping details page, or even product search result. In any case, to find out why they left, you need to first ascertain from where they left. Google Analytics is one such tool that offers good insight into identifying which pages have highest exit rates. Study the pages that have high exit rate, use the heat map feature to discover what might have trigger them to leave, identify the problems, and fix them. For instance, you are a sales representative of a clothing store and you see a customer walking out of the door without buying anything. Your first instinct is to walk up to the customer and find out why they are leaving. You then assist them by offering whatever they need, hence completing a sale. 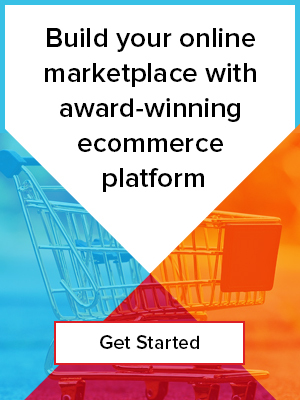 The same strategy is required for your ecommerce website. This is where Exit Surveys come into picture to target potential customers at the right moment. The Exit Survey appears as a popup when the user is about to leave a page. Ideally, an Exit Survey asks customers the reason why they are leaving or to share a feedback. You can use that data to improve the user experience of your website and ensure that future customers do not walk away for the same reasons. Consider the following scenario, a person “X” searches “men’s black leather shoes” and finds your online store in the results. 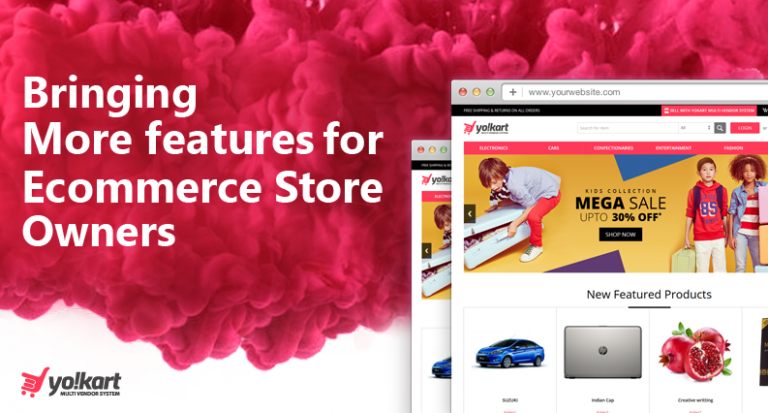 He comes to your website, without knowing anything other than what is displayed on the store. Another user “Y” reads a review for “the most rugged and comfortable leather shoes ever” and clicks on the referral link, which takes him to your website. This time the customer knows beforehand that your shoes have a reputation for being rugged and comfortable. While the former user comes from a pool or organic traffic, the latter comes from referral traffic. Both these users come to your website with a different context. You need to analyze both these traffic sources differently and optimize them in order to convert their respective traffic into customers. You can use a lead generation tool or a targeting tool to trigger a survey or a popup based on the query of the user. For example, if a user comes from an organic traffic source, looking for “Bluetooth headphones”, you can use a lead generation tool and incentivize them to buy your product if they signup. This will not only drive them towards making an immediate purchase but also give you a registered customer. Similarly, if a user comes to your website after clicking on a referral link of “best headphones for audiophile”, you can just trigger a discount for all users referred through that link, which gives you better leverage at conversion. Studies have shown more than 68% of all online ecommerce visitors abandon their shopping cart, which collectively amounts to $4 trillion. 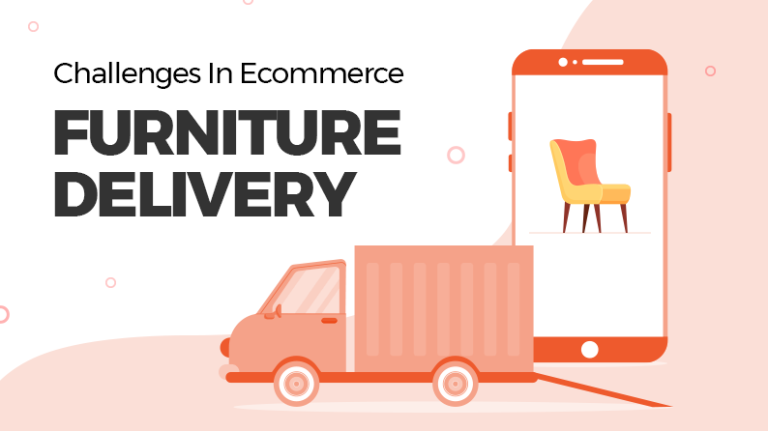 What is interesting to know is that almost 66% of these shopping carts are recoverable, which represent a huge opportunity. 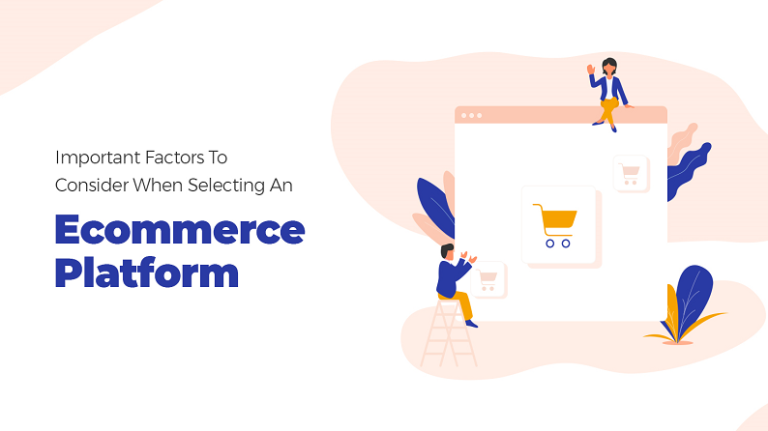 Using customer data, one can easily minimize shopping cart abandonment, because if a person puts a product into their shopping cart, he definitely has a desire to buy it. But if he abandons it, that means something triggered him to do so – such as shipping cost, second thoughts, or better price somewhere else. A good practice in such a scenario is to use exit notification on critical pages (cart & checkout) that triggers whenever a user tries to leave the page or moves the cursor to the close button. Using this exit notification you can either ask the user what they did not like or just offer some incentives to encourage them to make the purchase. Another way to recover abandoned carts is to send out email notifications to users generally 24-48 after they have abandoned the cart as a reminder to complete the sale. You can use the number of purchases made by a particular user in the past as criteria to determine the discount to be offered to them for completing the purchase. If a customer wants to buy a product, he will eventually buy it, whether on your website or your competitor’s. To ensure that customers don’t trickle out once visiting your website, you need to deeply study their purchasing & browsing behavior. And that’s where customer data holds the key to the next frontier by enabling ecommerce marketplace more efficient in converting users. Many ecommerce marketplaces are already tinkering with AI and big data to target consumers more effectively and enjoying increased profit margins. By and large, consumer data is all about understanding what potential customers want and then creating an environment that leads them to make the purchase.